Originally, I thought I could combine my trip to Cairo with Senegal but there really isn’t an easy way to get there. It takes 5 days by car and can be a long flight due to layovers. 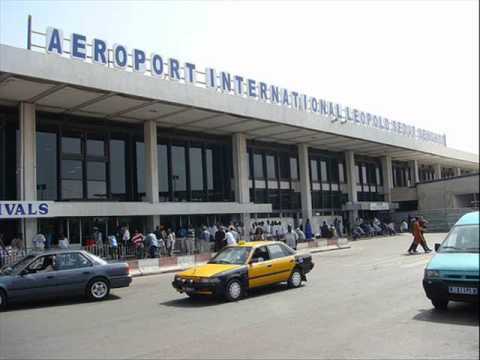 Flights to/from the east coast directly into Dakar is around $600 with a layover in Casablanca, Morocco. I say go to Morocco, Portugal or Spain and then make a quick stop in Senegal before heading home. Be sure to hit an ATM to withdraw money before leaving the airport. The currency is the West African CFA Franc. 1,000CFA is equal to $1.70. 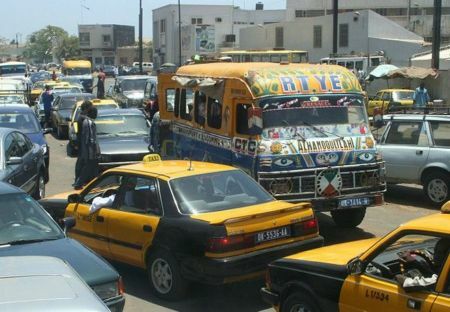 Taxi – this is the safest way to get to downtown Dakar. Before you get into the taxi, negotiate your price since there are no meters. It should not cost more than $10-15 USD for the 30 minutes ride. Taxi’s are the best bet as the bus system can be confusing to tourists. Below is a picture of what you would be up against if you decided to rent a car. Also, take note of the bus. This is the public bus system in Dakar. 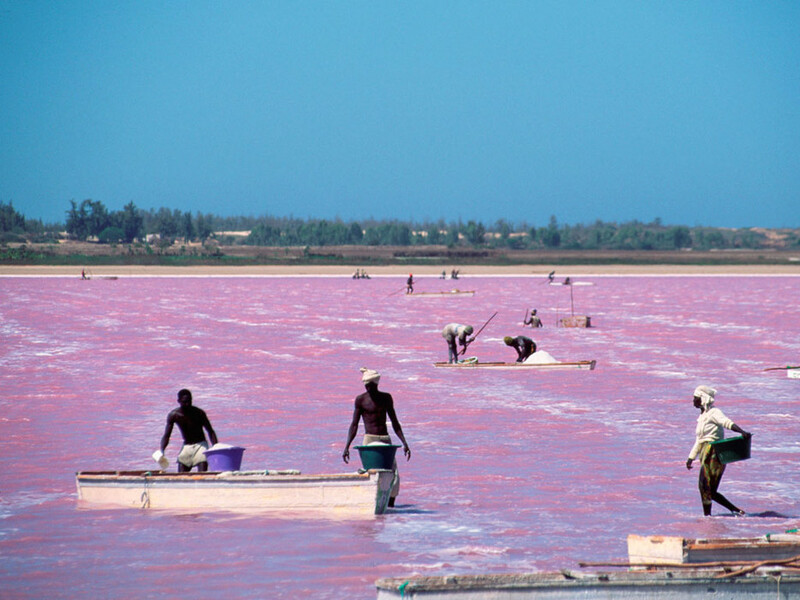 Lake Retba – 18 miles northeast of Dakar sits this famous pink lake. A 45 minute taxi costs around $30 but look at this view. The pink water is caused by an algae called Dunaliella salina. The lake is also known for its high salt content, up to 40% in some areas. Those in the lake are mining for the salt which is used throughout the country. 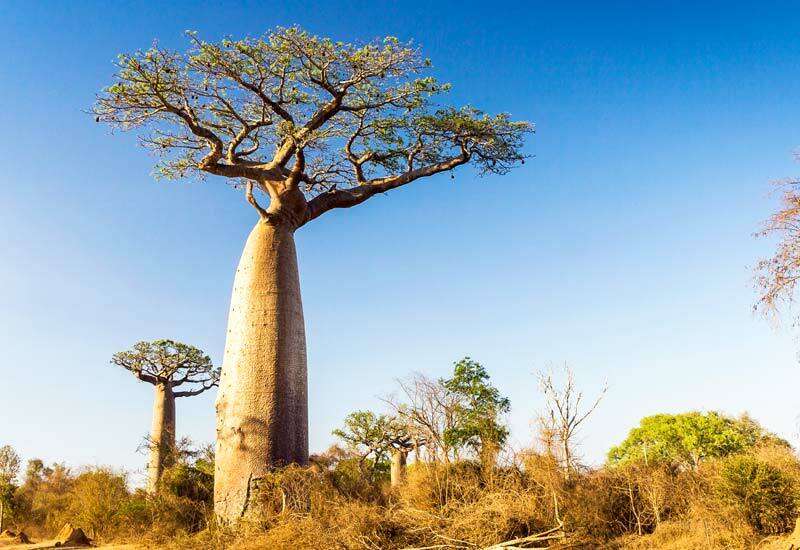 The color is particularly visible during the dry season (November-June) and is less visible during the rainy season (July-October). 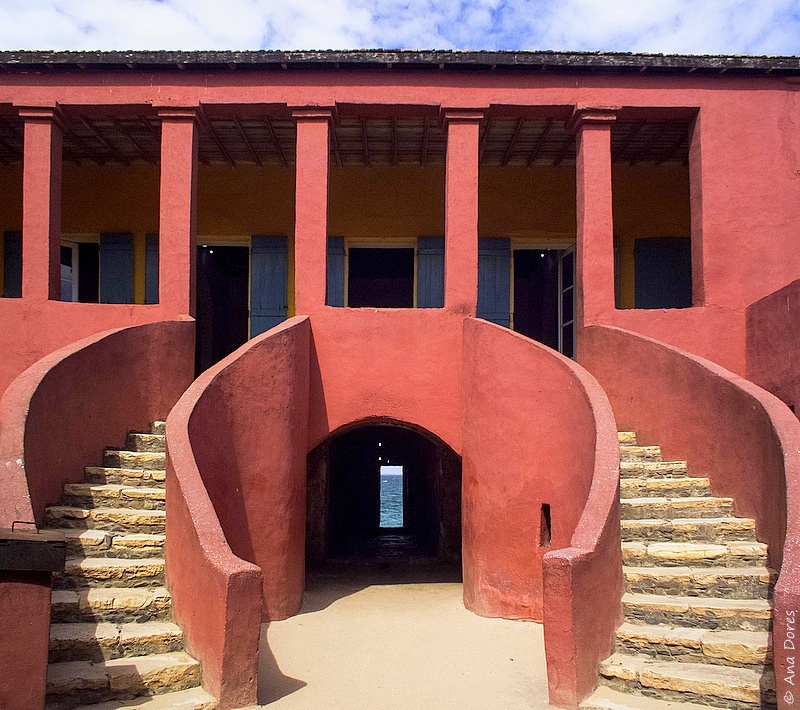 House of Slaves – located on Goree Island, was a slave-holding warehouse. Millions of West Africans were taken against their will, sold into slavery, and held in the holding warehouse on the island until they were shipped across the Atlantic Ocean. Conditions were deplorable with children separated from their parents. It’s said to be an emotional experience to visit Goree Island but it is not to be missed as it’s such a big part of history. 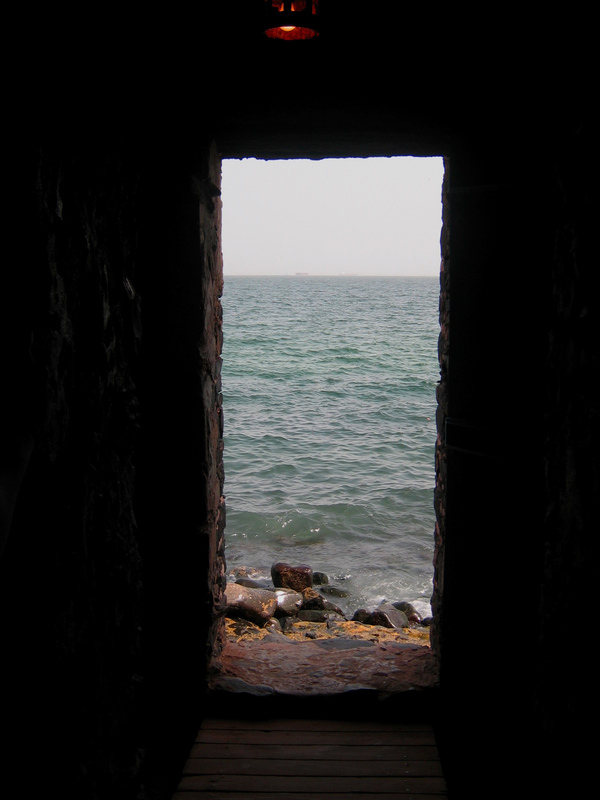 Most noted was the Door of No Return – which is where slaves walked onto ships – never to return to their homeland again. 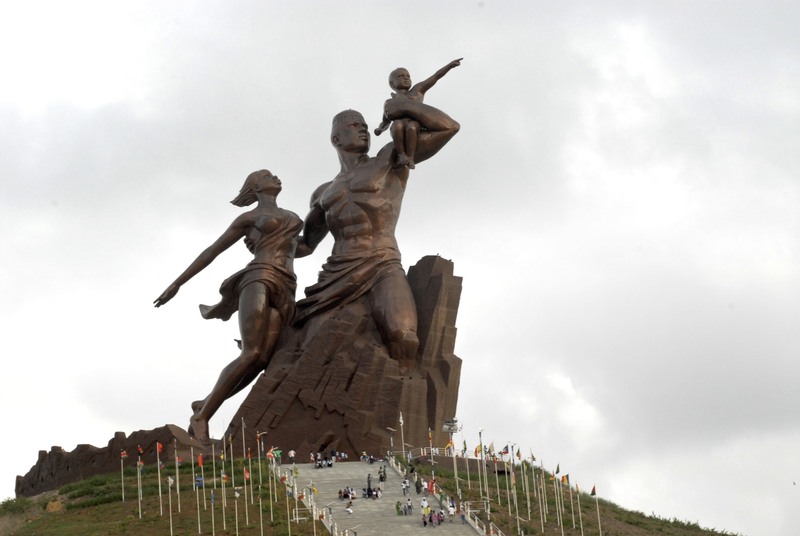 African Renaissance Statue – this massive bronze monument can be seen from most places in Dakar. It is taller than the Statue of Liberty and is the tallest monument in Africa, standing 161 feet atop a large hill located on the coast. It depicts a man holding an infant in one arm and guiding a woman with the other. The infant points ahead to indicate the while the woman extends her arm behind remembering the past. 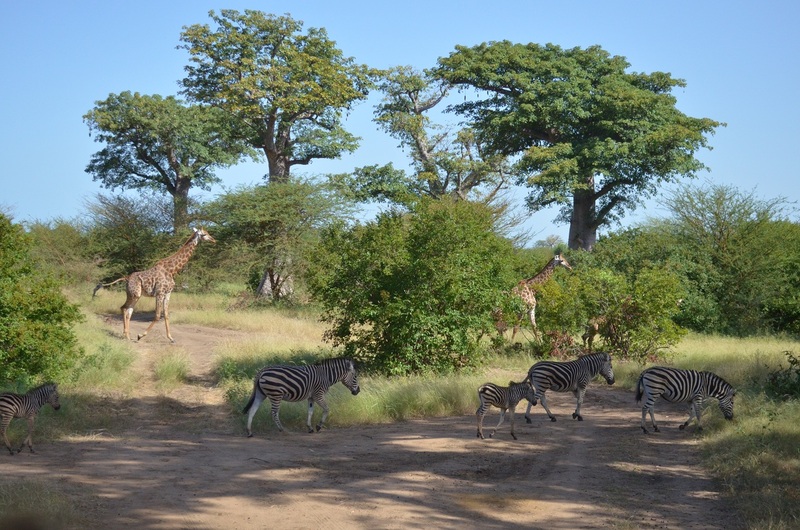 Réserve de Bandia – located an hour outside of Dakar (a taxi or arranged driver is necessary), this wildlife reserve is where you can go to escape the city and be one with nature. 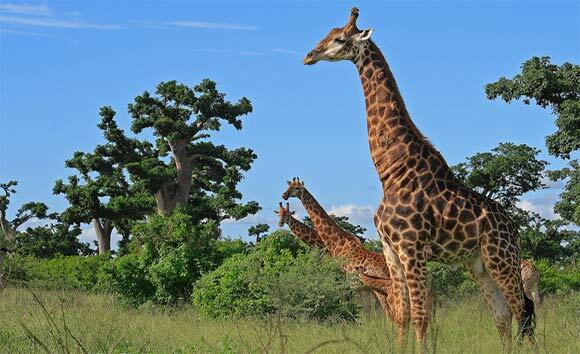 Take a safari ride to see all of the African animals as well as the Baobab tree. It is $16 per person to enter the reserve plus an additional $8 for a guide. Tickets are required for each individual person (10,000 CFA – $16 USD), plus the required guide (5,000 CFA – $8 USD) in addition to paying 10,000 CFA for vehicle entry. During the rainy season, you are also required to use or rent a 4×4 vehicle (40,000 CFA – $60). Petty crime in Dakar is relatively high particularly among tourists. Use common sense. Women should not walk around alone after dark. Watch your pockets in crowded places and keep a close eye on your belongings at all times. There are many different scams to get money from tourists, so be on alert. Avoid the beaches at night. Try not to wear any expensive items of clothing or jewelry. Typically, the Senegalese are not violent. Some people turn to stealing so that they can survive.